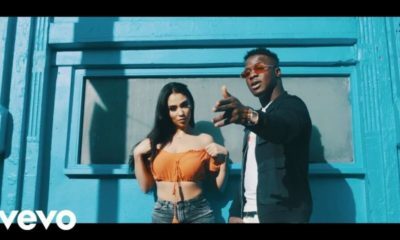 Zim Life boss; Yung L aka #Mod finally puts out his highly anticipated Chopstix produced record titled Get Up. 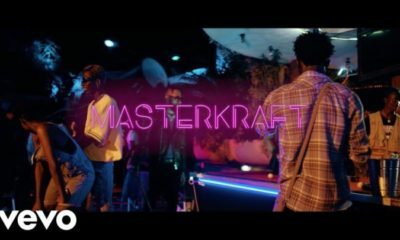 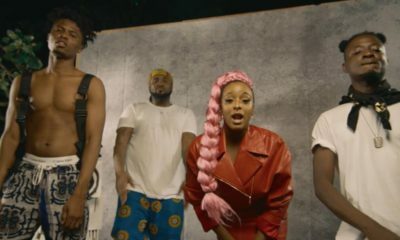 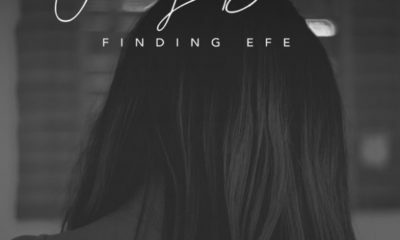 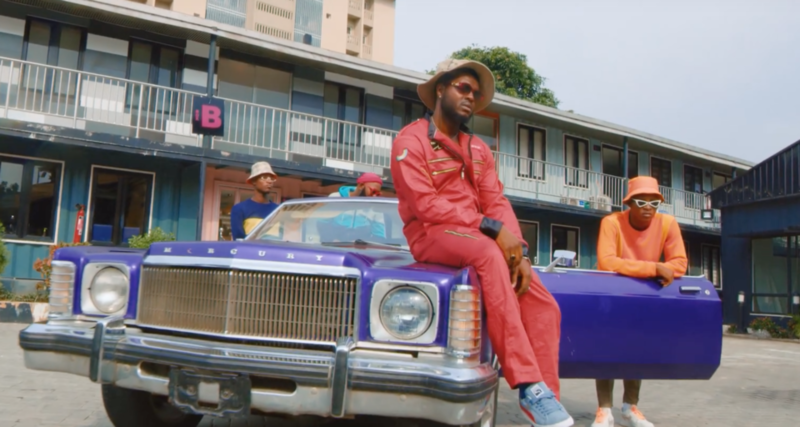 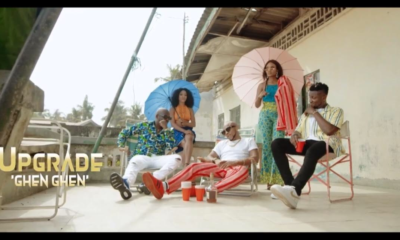 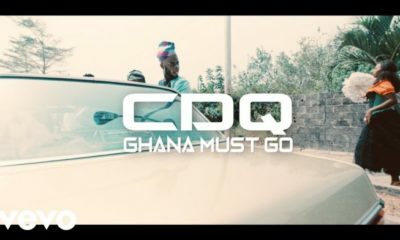 The song came with an official video shot by Lush Visual and features Reekado Banks. 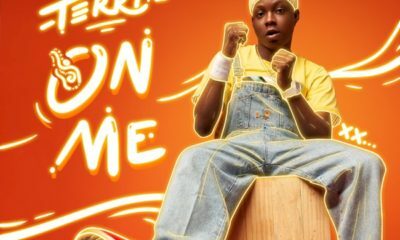 The single was taken off his forthcoming #JollificationEP, billed for release on the 19th of April, 2019.